1st place: Contest – srinatha winning a $3500 funded account. 2nd place: Contest – mazin1978 winning a $1000 funded account. 3rd place: Contest – Zhe8878 winning a $500 funded account. Looking at the analysis, we can see that over 56% of accounts were losing, 47% of accounts got margin called and only 12% of accounts ended up with profit. Get Ready For The Next Trading Contest! $10,000 In Prizes! 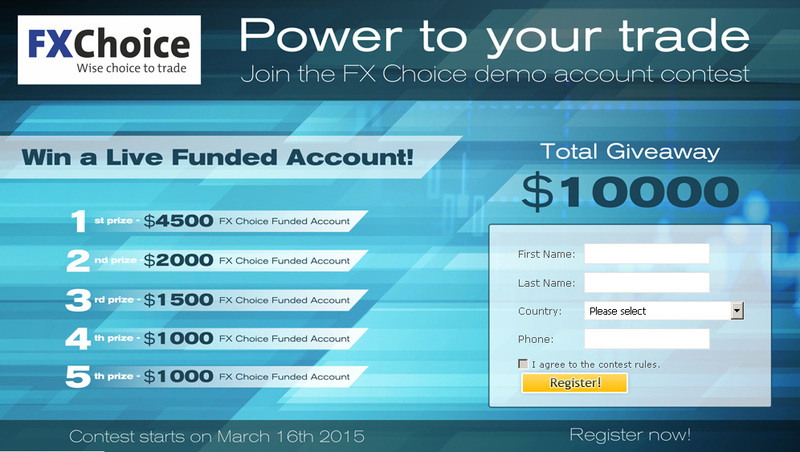 We’re excited to announce the next trading contest sponsored by FX Choice. Moreover, you will be competing with a demo 10k account and a 200:1 leverage. Wishing you a great trading week ahead! 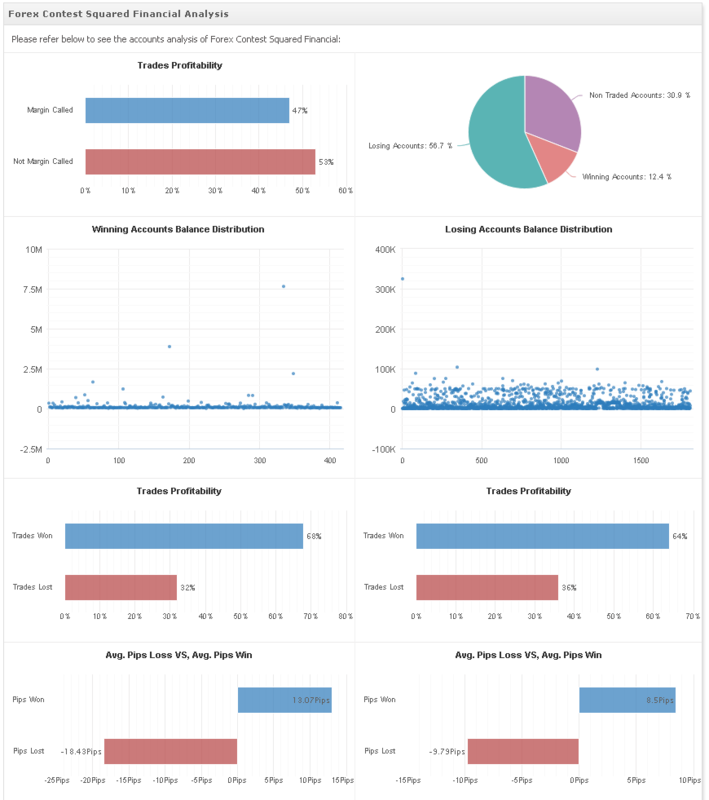 You are currently browsing the The Myfxbook Blog blog archives for March, 2015.